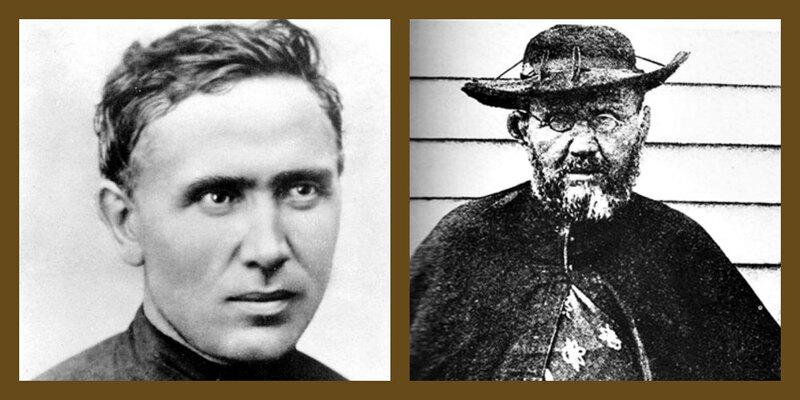 Above and beyond the Social Ministry which are ministries that arise out of taking action to fulfill the mission of our faith as laid out by the Church Leadership, the St. Damien Catholic Parish strives to address the social concerns and challenges of the Molokai community at large. This outreach always remains rooted in Scripture and Catholic teaching. Some of the programs developed are annual events and others are on-going. 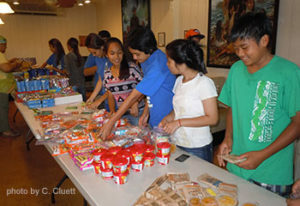 These programs include the Backpack Program, the Toyland Drive, the Gardens, Hui Kakou, and offering assistance by way of food drives and advocacy for those in financial need by coordinating with various local resources.